Becker College is an internationally ranked college for game design. A Massachusetts college will launch the state’s first varsity esports program. Becker College in central Massachusetts has an internationally-ranked game design program, so it’s a natural extension for the college to expand into esports. It’s the first college in Massachusetts to offer esports scholarships, according to a press release. Student gamers will work with coaches from coaching site Gamer Sensei, also based in Massachusetts, and have access to a “state of the art” facility. The varsity esports program will kick off in the fall. Scholarships up to $5,000 will be awarded to students based on ability, academics, and communication. 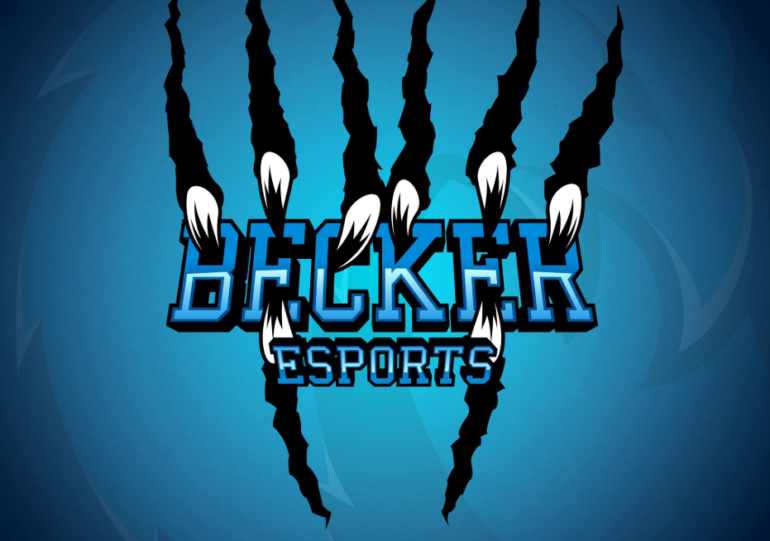 Becker College participated in the League of Legends StarLeague in the junior varsity 2017 to 2018 division.